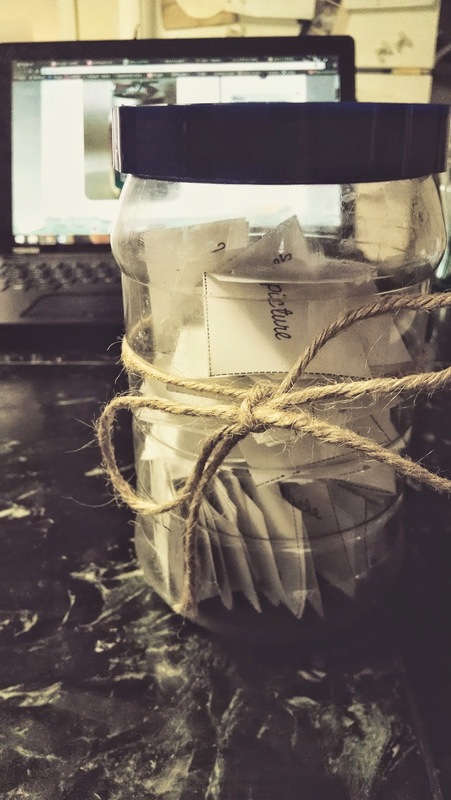 The "Mom i'm bored jar." When I was a kid, anytime me or my siblings would say that we were bored, my mom would make us do a chore. We learned quickly not to say the "B" word and find a way to entertain ourselves. I've come across the same problem with my sons. "Mom, I have nothing to do." "Mom, i'm bored." "Mom, what can I do?" I am so tired of it! 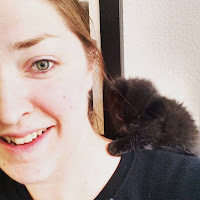 I came across this blog on the almighty Pinterest. 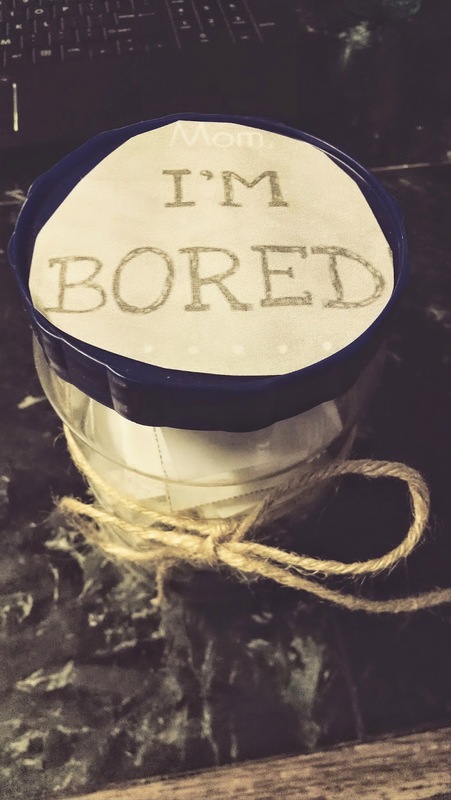 It has free printables and cool ideas for a "Mom, i'm bored jar." It has chores and fun things to do, so its not all bad. It turns the "B" word into a game and your house could be cleaned at the same time. For the free printables and ideas check out this webpage.